RACHEL'S HOSTING A TV SHOW!!! 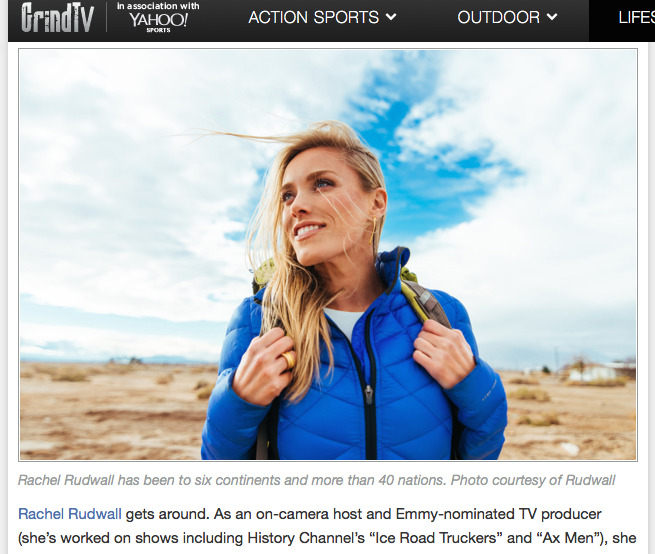 Rachel is the host of HLN's new TV show "Vacation Chasers," featuring two ultra-competitive travel experts--How 2 Travelers Co-Creators Rachel Rudwall & Andrea Feczko--competing to plan the ultimate dream vacation for desperate vacation-seekers. and enjoy this article from Variety!